At Door N Key Locksmith, we can help you to get a number of locksmith services for your Mercury vehicles. 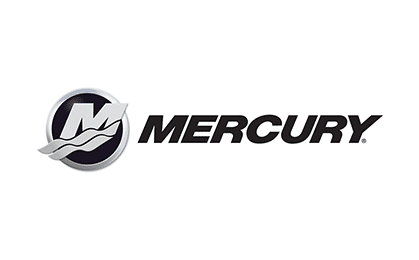 No matter what year, make, or model your vehicle may be, our locksmiths can take care of the needs you have regarding locks and keys for your Mercury vehicle. All of the professionals on our staff have been trained and licensed, and they are also insured so that you don’t have to worry in case something occurs while they are out and copying keys or fixing locks. Losing or misplacing your keys can be stressful, which is why our locksmiths have all of the tools necessary to copy keys for you. Are you locked out? We can send someone out with a fully loaded van so that we can get you back into your car with ease. If you are in need of car locksmith services for your Mercury vehicle, no matter what make or model that you may have, we can take care of them in an effective manner. We can even make copies of transponder keys and key fobs with our updated technology! Call us or come in to get car locksmith services that will work for your purposes.